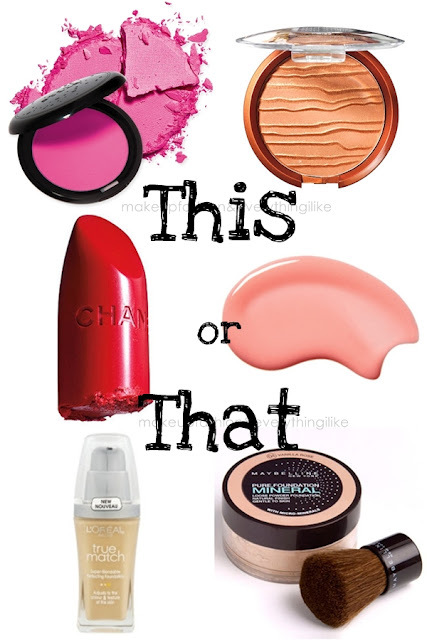 My Beauty Diary: This or That! I can't believe today is the first day of October! Oh my gosh~ time flies super fast, right? hehe aku juga di tag ini nih ama kak ros!